Haunting suspense and captivating villains, the hallmark of James Lee Burke's bestselling novels of evil and redemption, are brilliantly evoked in his new Billy Bob Holland opus, the follow-up to the popular and critically acclaimed Bitterroot. 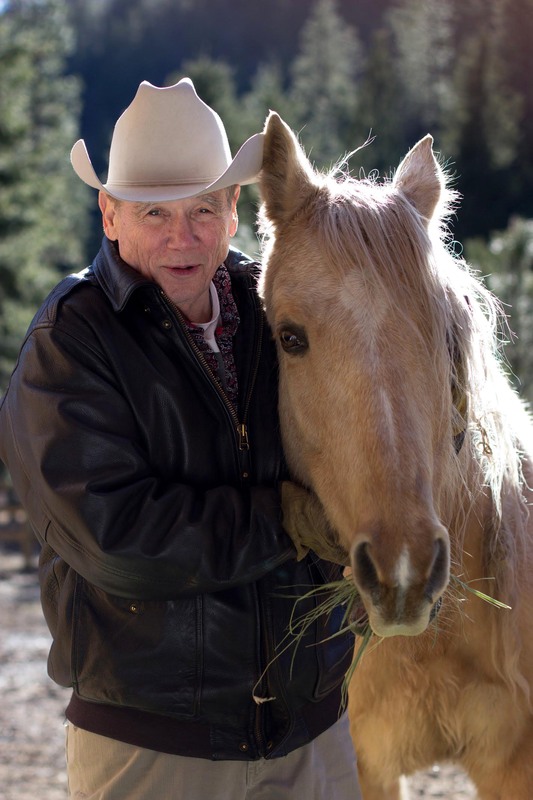 In James Lee Burke's last novel featuring Billy Bob Holland, Bitterroot, the former Texas Ranger left his home state to help a friend threatened by the most dangerous sociopath Billy Bob had ever faced. After vanquishing a truly iniquitous collection of violent individuals, Billy moved his family to west Montana and hung out a shingle for his law practice. But in In the Moon of Red Ponies, he discovers that jail cells have revolving doors and that the government he had sworn to serve may have become his enemy. His first client in Missoula is Johnny American Horse, a young activist for land preservation and the rights of Native Americans. Johnny is charged with the murder of two mysterious men—who seem to have recently tried to kill Johnny themselves, or at least scare him off his political causes. As Billy Bob investigates, he discovers a web of intrigue surrounding the case and its players: Johnny's girlfriend, Amber Finley, as reckless as she is defiant—and the daughter of one of Montana's US senators; Darrel McComb, a Missoula police detective who is obsessed with Amber; and Seth Masterson, an enigmatic government agent whose presence in town makes Billy Bob wonder why Washington has become so concerned with an obscure murder case on the fringes of the Bitterroot Mountains. As complications mount and the dead bodies multiply, Billy Bob is drawn closer to the truth behind Johnny American Horse's arrest—and discovers a greater danger to himself and to his whole family. How Billy Bob strikes back at evil and protects his kin is the masterful triumph of In the Moon of Red Ponies. 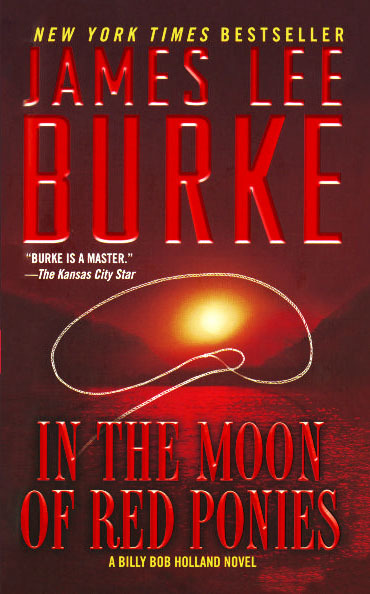 Beautifully written, with an intriguing plot and characters whose conflicts seem as real as life itself, this novel shows James Lee Burke again in the top form that has made him a critical favorite and a national bestseller.